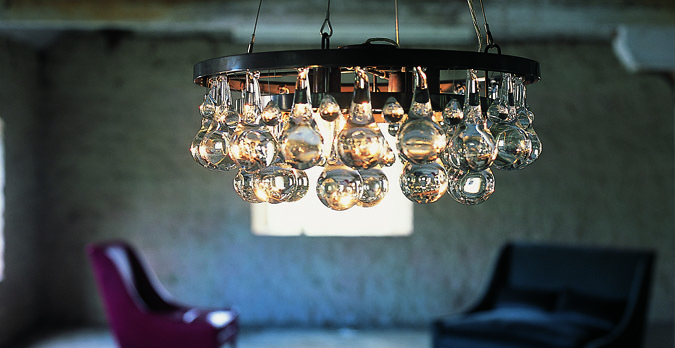 OCHRE was first founded back in 1996 and is a leading designer of interior furniture, lighting and accessories. The company is renowned for its outstanding craftsmanship and pioneering use of elegant, luxurious and durable materials. Many of the company’s products can be found in leading hotels and restaurants around the world. The company has showrooms in New York and London. At Majorelle, we offer a wide range of OCHRE products including chandeliers, wall lights and more. Why not take a closer look at our catalogue right now if you are interested in investing in OCHRE lighting and accessories?